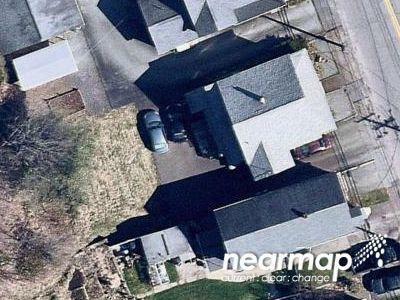 Buy foreclosure homes for sale in Archbald, PA, right now on Foreclosure.com for up to 75% off market value. 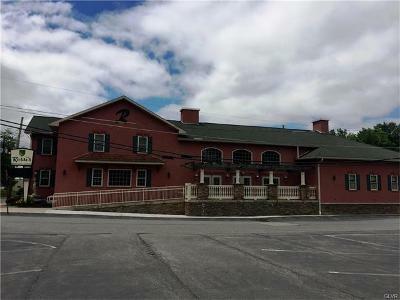 We currently have 6 of the hottest foreclosure deals in Archbald, PA, of all prices, sizes and types, including bank-owned, government (Fannie Mae, Freddie Mac, HUD, etc.) and many others. 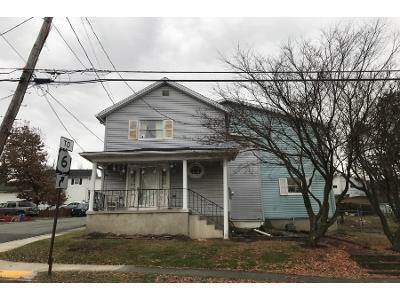 Learn how to buy foreclosed homes in Archbald, PA, with no money down and gain exclusive access to hidden distressed real estate listings in Archbald, PA, 10 to 180 days before they hit the mass market. 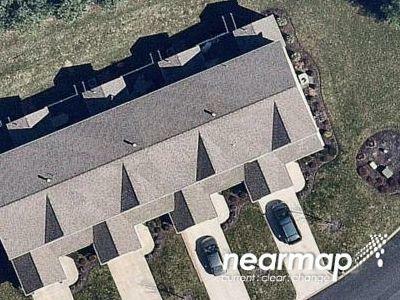 Be first with Foreclosure.com — find free foreclosure listings in Archbald, PA, before anyone else. Archbald is located at 41°29′37″N 75°33′5″W (41.493481, -75.551478). According to the United States Census Bureau, the borough has a total area of 17.09 square miles (44.3 km2), of which 17.08 square miles (44.2 km2) is land and 0.01 square miles (0.0 km2) (0.06%) is water. As of the census of 2010, there were 6,984 people, 2,802 households, and 1,948 families residing in the borough. The population density was 408.9 people per square mile (157.9/km²). There were 2,952 housing units at an average density of 172.8 per square mile (67.5/km²). 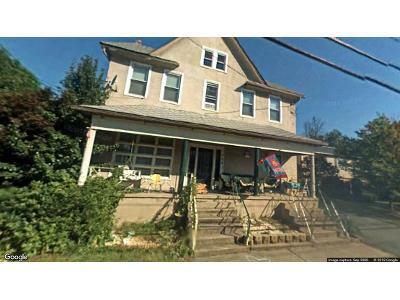 There are currently 6 red-hot tax lien listings in Archbald, PA.